Are you planning a conversion of your loft? If so, call 42 Construction today for unique loft conversion ideas in Poole that are out of this world. For years now, we have provided hundreds of customers with renovations that are both high-quality and affordable. If you have been putting off your loft conversion for ages, now is the time to make a change. Quality Poole loft conversion ideas needn’t be expensive and there is no need to sacrifice on quality either. 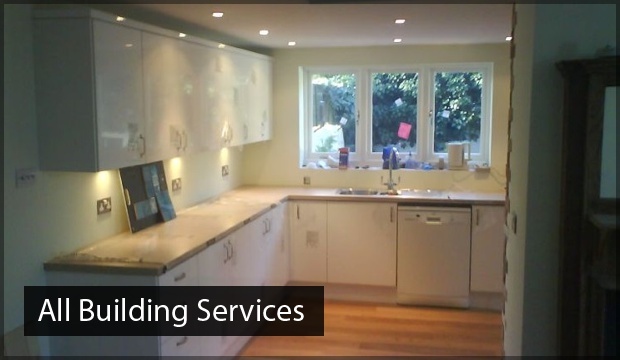 At 42 Construction, our specialist company can undertake projects for a range of properties including flats, bungalows and second-floor properties. Whatever your goal, 42 Construction offer a fully bespoke service to create unique loft conversion ideas in Poole that are tailored to you. We will work alongside you at every stage of the project and will never take action without your consent. Our team understands the hassle of having your daily routine disrupted by extensive renovations. As such, we will always endeavour to work in an efficient manner that minimises the impact on you and your family. So whether you are looking to lay down lavish wooden flooring or hook up your new home media system, our friendly team is on hand to assist. 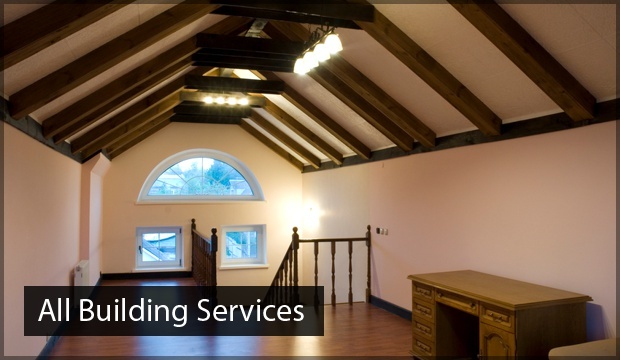 When you are looking for loft conversion ideas in Poole, you need a company who you can trust. To that end, 42 Construction will only ever supply fully qualified tradesmen to handle your project. As a business, we are dedicated to the happiness of our customers. When we carry out any work, we will always treat your home and its contents with the utmost respect. By working in a careful and tidy fashion, we can leave your property exactly as we found it – with the added addition of your new conversion of course. Our commitment to going one better and continuously improving our service is what makes us the go-to choice for Poole loft conversion ideas. When you are searching for unique loft conversion ideas in Poole, look no further than 42 Construction. 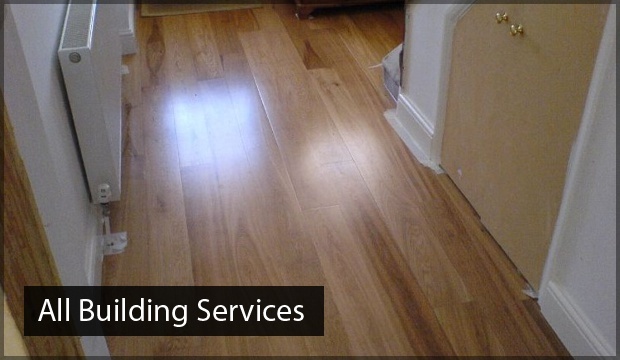 Contact us today on 07891597416 for a free no-obligation quote. Alternatively, email us at 42constructionltd@googlemail.com for more information.